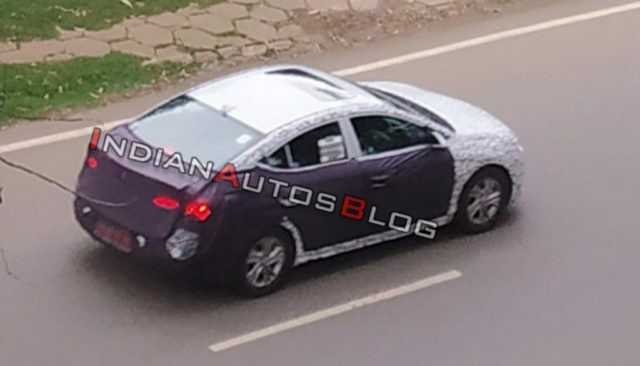 Hyundai Motor India Limited (HMIL) has been caught testing the facelifted version of the Elantra sedan for the first time. The South Korean automaker took us all by surprise when the updated Elantra broke covers for the international markets in August 2018 with a thoroughly revised design. 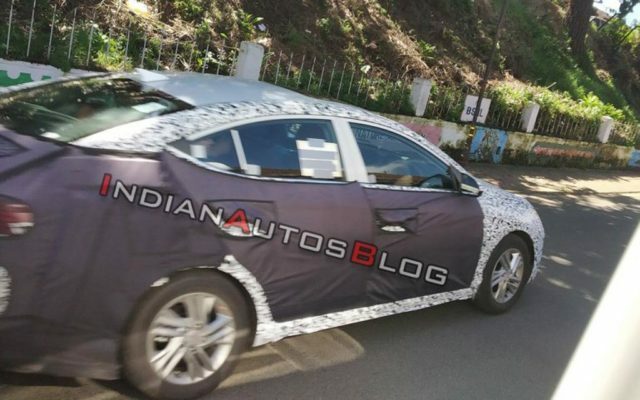 What’s more intersting is that Hyundai has already begun testing the new model within three months of its global debut in India. We have long been an attorney of its alluring styling in the new avatar and as expected the prototype spied during high altitude testing in Ooty does show the resemblance of its global-spec sibling. 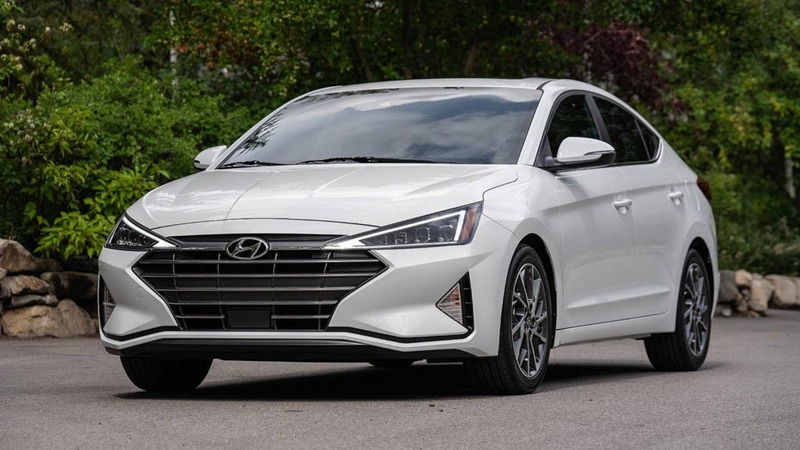 The Hyundai Elantra will get a new rival in the form of the returning Honda Civic by early next year while the new generation Corolla based on the TNGA platform saw the light just over a week ago. The 2019 Hyundai Elantra facelift will more likely be introduced in the opening half of next year to offset the rivalry from new Civic. Hyundai is notorious in making noticeable visual changes on its facelifted models and the new Elantra takes the judgement to another level. As part of a more striking exterior, New Elantra will boast package triangular shaped headlamps, heavily revised Cascading front grille with more sharpness, restyled bonnet, bolder front fenders and more aggressive bumpers at front and rear. The visual highlights does not stop there as the rear gains a newly designed boot with integrated spoiler, radical L-shaped LED tail lamps and the alloy wheels get a new design as well. Hyundai will likely continue the same trend on the interior with a raft of updates including the new instrument cluster and switchgear. Some of the key features expected are five-inch AVN infotainment system, eight-inch display screen and new processor, wireless charging, brand new steering wheel with mounted controls, navigation with overhead cam view and so on to further enhance the upmarket and convenience character of the facelifted Elantra. Elsewhere, Hyundai sells SmartSense suite of safety features comprising Pedestrian Detection, Lane Change Assist, Driver Attention Alert, Forward Collision Avoidance Assist, Lane Keep Assist, Rear Cross Traffic Alert, etc. In India, the Elantra is retailed for prices from Rs. 13.65 lakh to Rs. 19.79 lakh (ex-showroom) currently. Except for the BSVI compliance, the 152 PS 2.0-litre petrol and 128 SP 1.6-litre diesel units will likely continue their duties under the bonnet.